Thursday, November 13, 2014, at 12:00 pm Eastern. Topic: Learn the basics on how to create and manage an effective online presence. Free. Q&A. 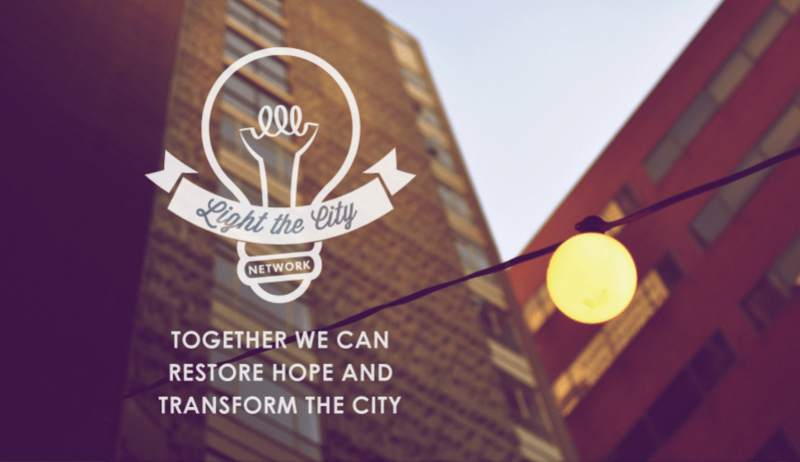 Event is sponsored by Light the City.